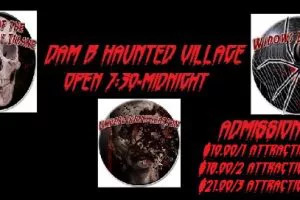 Dam B Haunted Village was born in 2009 and is ready to terrify thousands of innocent souls from Southeast Texas and beyond. 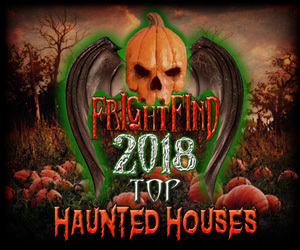 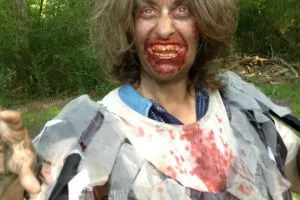 Kevin Irvin the creator of Dam B Haunted Village, has spent hundred of hours and many sleepless nights creating a top of the line multi-element haunted attraction. 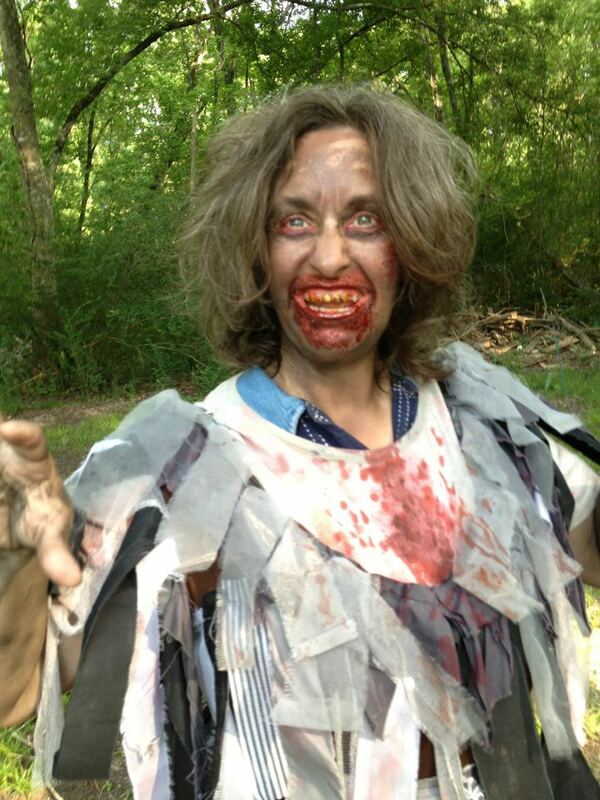 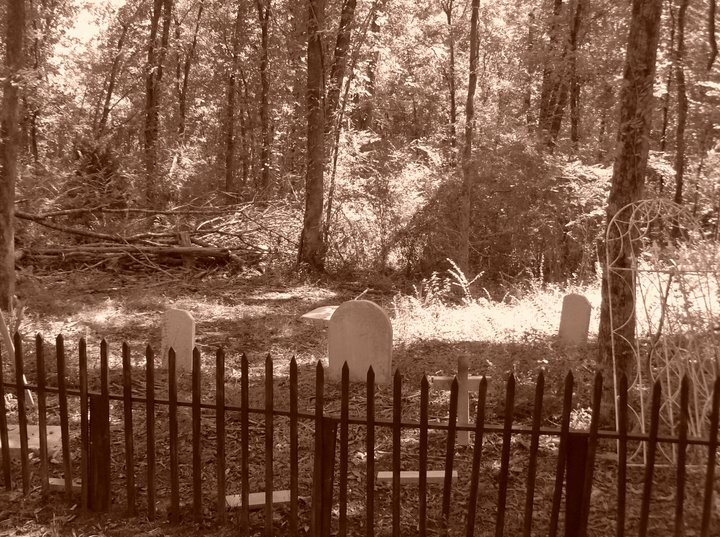 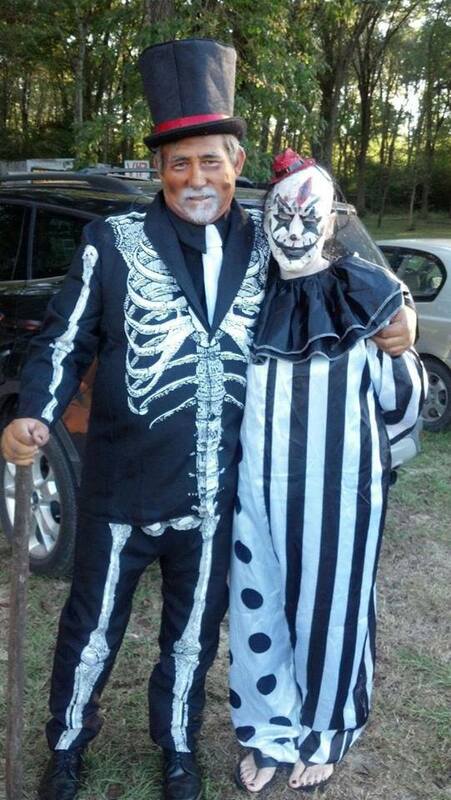 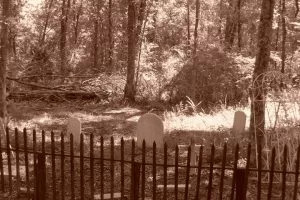 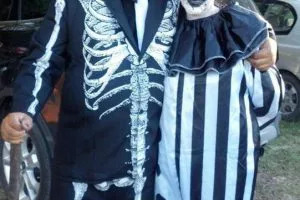 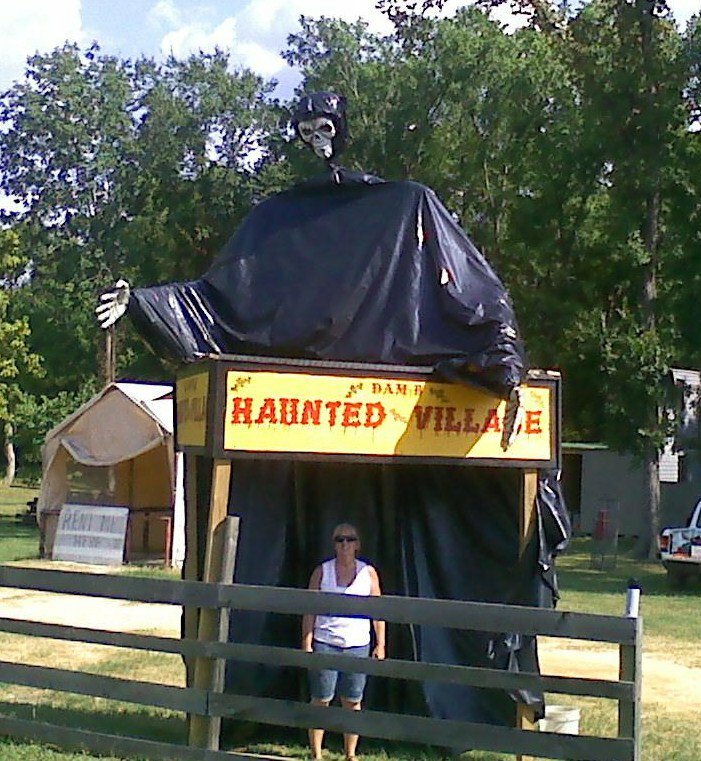 Our goal at the Dam B Haunted Village is to entertain adults and teens alike. 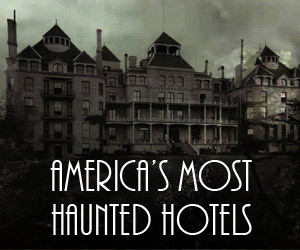 However, many scenes are graphic and very frightening and not recommended for small children. 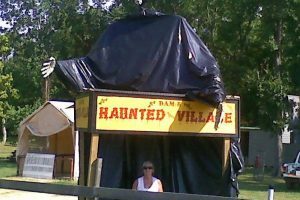 Dam B Haunted Village thanks our patrons for our success and looks forward to entertaining you for years to come!